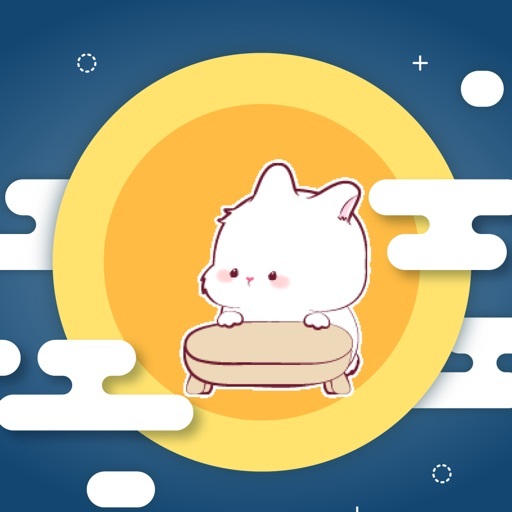 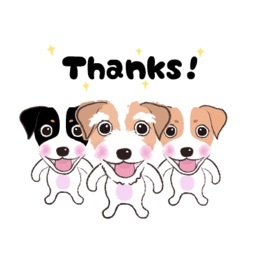 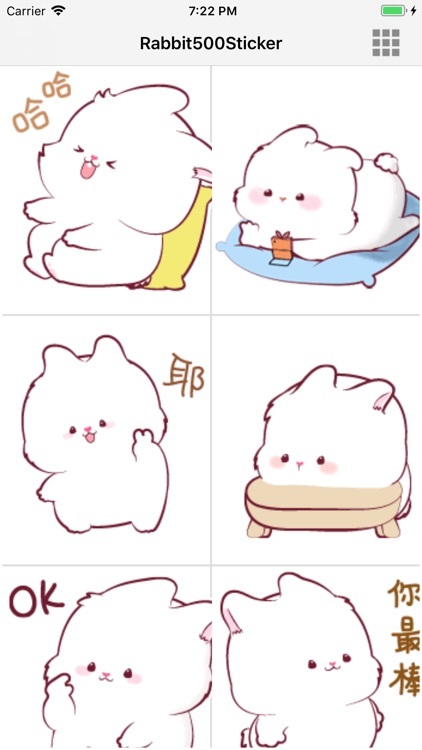 Use a new and original rabbit dynamic expression sticker to add angry, goodbye, kiss, thank you, think, frustrated, greet, cheer up and other expressions to your message! 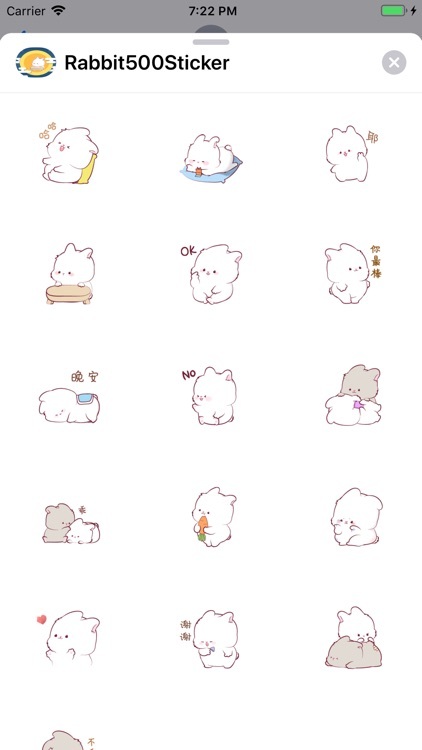 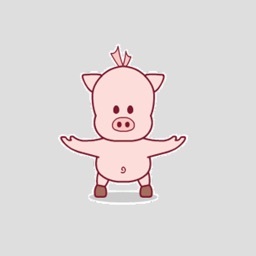 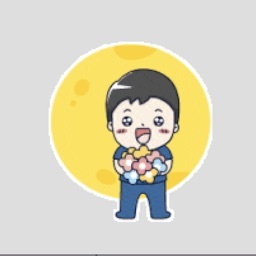 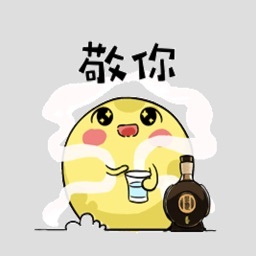 - The cute sticker, so cool, make a difference for you- Emoticons are so cool. 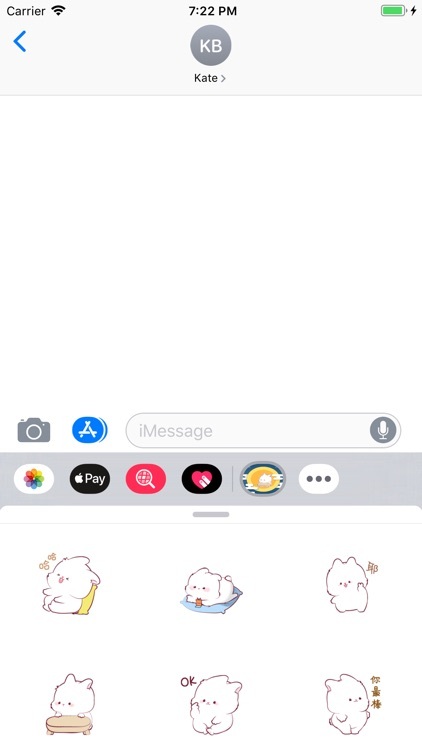 - Easy to use! 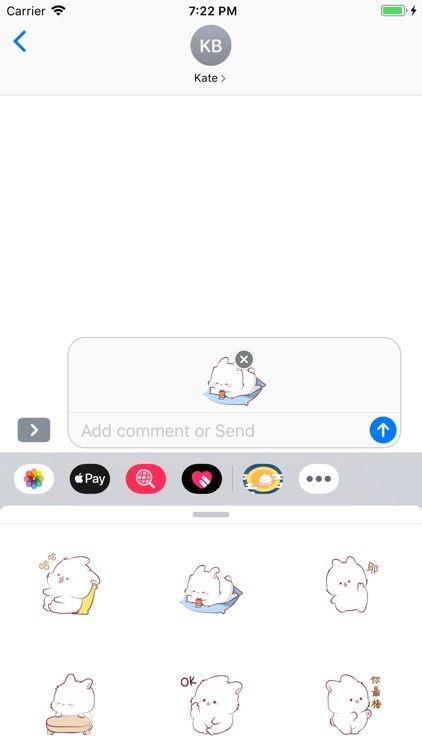 DRAG & DROP the stickers into your message.